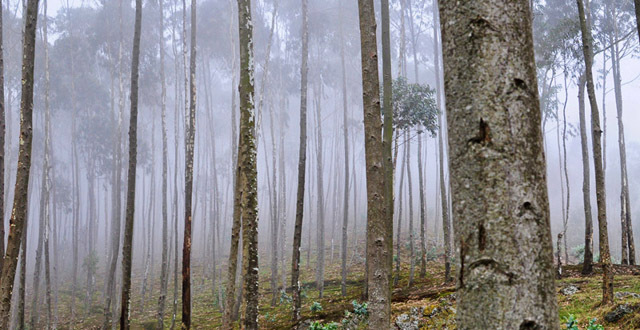 Though small, Rwanda has much to offer the intrepid traveler. With some of the world’s best views, exhilarating animal encounters, and vibrant city life, Rwanda is quickly becoming one of the most exciting countries to visit in East Africa. Check out our ten reasons for why Rwanda should definitely be added to your travel bucket list. 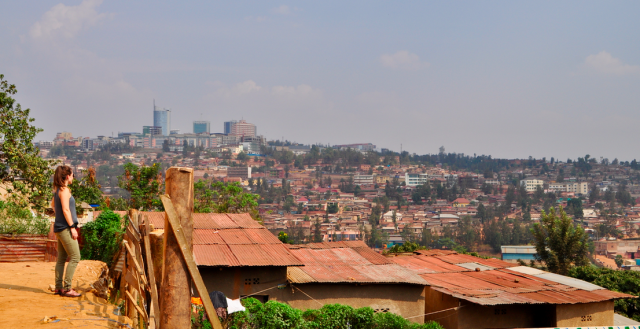 Lush green hills, sweeping panoramic views, clean city streets, and colorful storefronts – Rwanda is truly a beautiful place. Spend just a few days or weeks visiting this stunning country, enjoying countless hikes, dips in volcanic lakes, and treks with majestic mountain gorillas. Public transport around the country is fairly reasonable, safe, and easy to figure out. 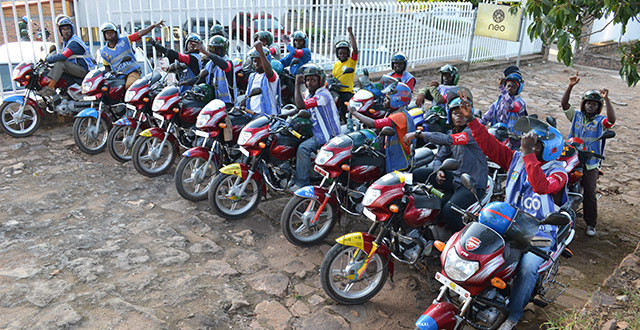 All buses leave from the Nyabugogo bus station in Kigali, and taxis and motorcycle taxis around the country are easy to come by. Plus, Rwanda is tiny! 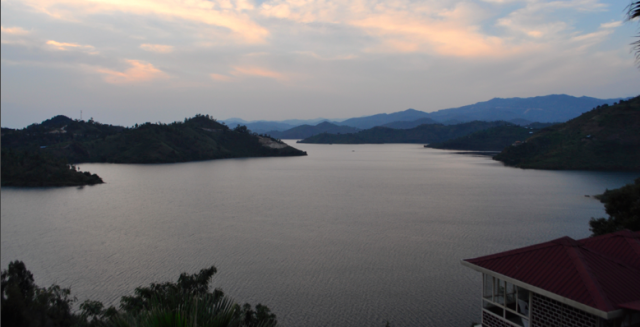 Unlike neighboring Tanzania, Uganda, and Democratic Republic of Congo, travelers can see most of Rwanda in a single visit. Of the 880 endangered mountain gorillas left in the world, approximately 400 of them are found in the Virunga volcanoes located in Rwanda, Uganda, and the Democratic Republic of Congo. 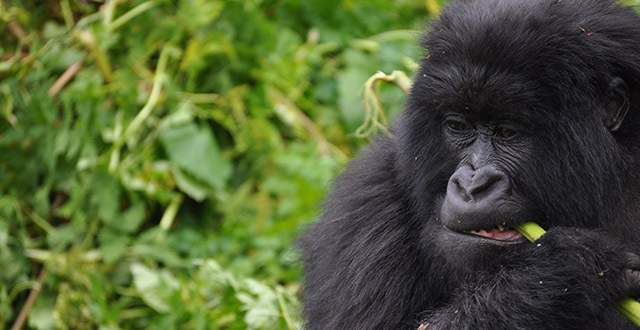 Although seeing mountain gorillas in Rwanda has recently become incredibly expensive, it is super easy to do a quick overnight visit to Uganda or Congo for gorilla trekking. In addition to gorillas, Rwanda is also home to golden monkeys, chimpanzees, and several other primates. 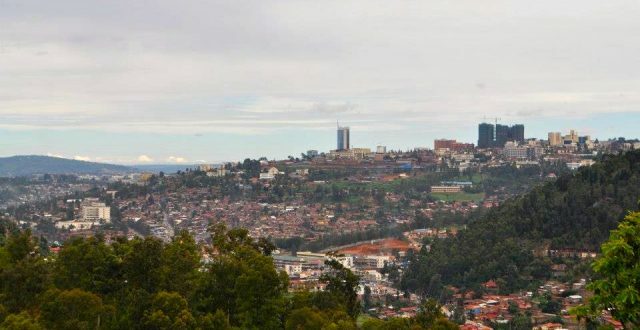 Though Kigali is not as loud or large as nearby Kampala, Nairobi, and Dar es Salaam, the city is slowly becoming one of East Africa’s best. It’s clean, safe, and the different neighborhoods all have their own unique identities. Check out bustling Kimironko, home to the city’s largest market, or grab some grilled brochettes in Nyamirambo, Kigali’s Muslim quarter. 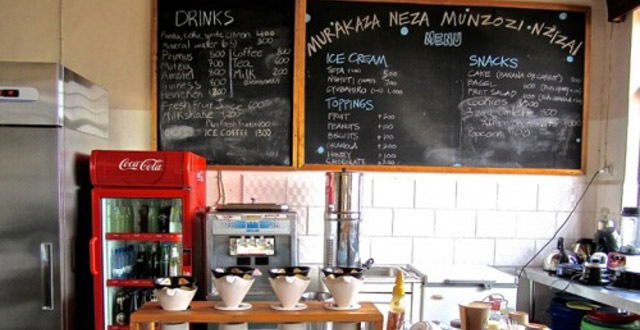 With art galleries, new restaurants, and hot bars sprinkled around the city, Kigali is not a spot to be missed. With lions and rhinos recently re-introduced to Akagera National Park, Rwanda once again has the safari big five. 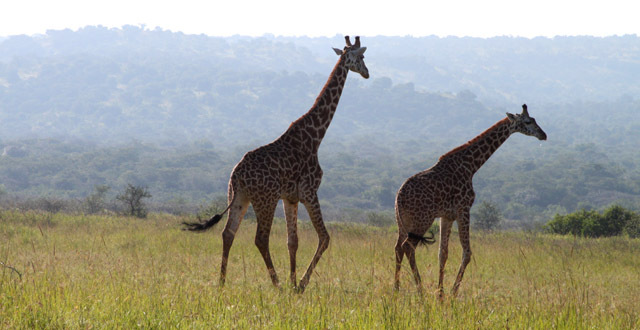 Visiting Akagera is much cheaper than touring any of the other national parks in the region, and the expansive savannah and sunrise views are breathtaking. 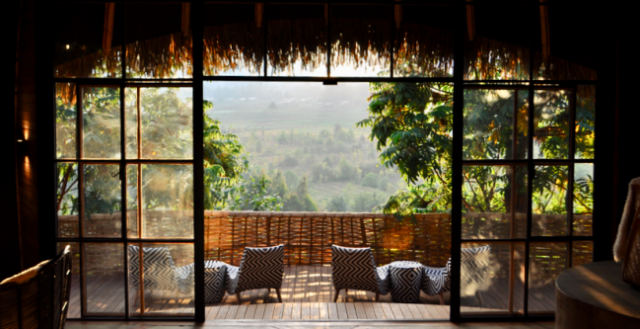 If you’re in the mood to stay at a gorgeous lodge overlooking volcanoes and sparkling lakes or nestled in tea fields, Rwanda is the place to visit. Though luxury accommodation is fairly expensive, the lodges themselves are stunning, the food is delicious, and the service impeccable. Although the gorilla permits recently doubled in price and international luxury lodges are springing up around the country, do not be scared off by the price tag! There are plenty of Rwandan-run guesthouses, hotels, and restaurants that work for all budgets and are absolutely worthwhile to visit. 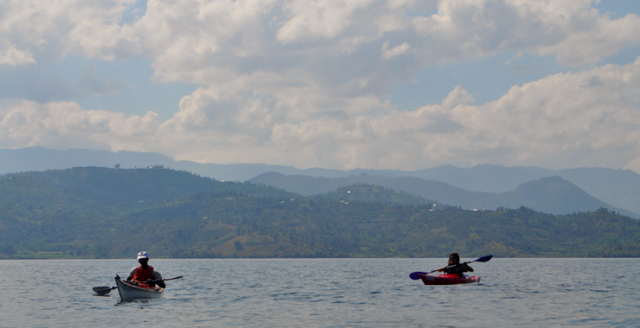 Unlike the hoards of tourists polluting Zanzibar’s pristine beaches, rafting the nile in Uganda, or going on safari in the Maasai Mara (all activities, by the way, that are still awesome), Rwanda is pretty untouched. Spend your days meeting people that actually live here, as opposed to hanging out with your hostel mates in Mombasa. 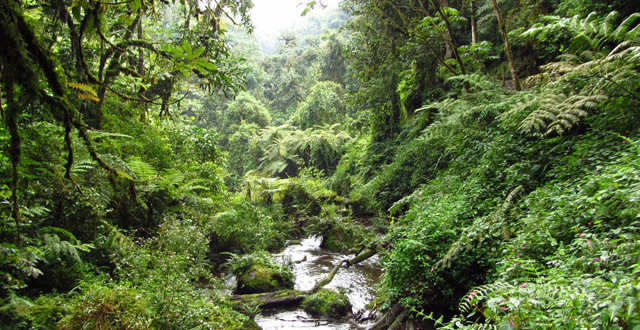 Nyungwe National Park is an ancient rainforest located in southwestern Rwanda. Through excellent conservation initiatives, the biodiverse park is well-preserved and plays host to hundreds of birds, 13 primate species, countless hiking trails, and a walkway suspended over the vibrant rainforest canopy. In this tense global climate where fear about international travel and cooperation is at an all time high, Rwanda has gone above and beyond. As of January 1st, 2018, citizens of any country will be able to obtain a visa upon arrival in Rwanda. This is a landmark decision, and should only make it easier and less stressful to visit this gorgeous country. So what do you think! 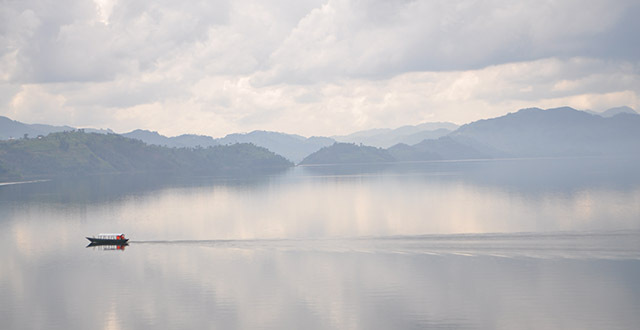 Did we miss any fantastic reasons to visit Rwanda? Let us know in the comment section! I visited Rwanda with my wife and kids in 2016. It was wonderfull, we loved it.